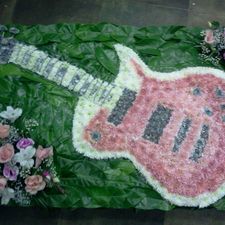 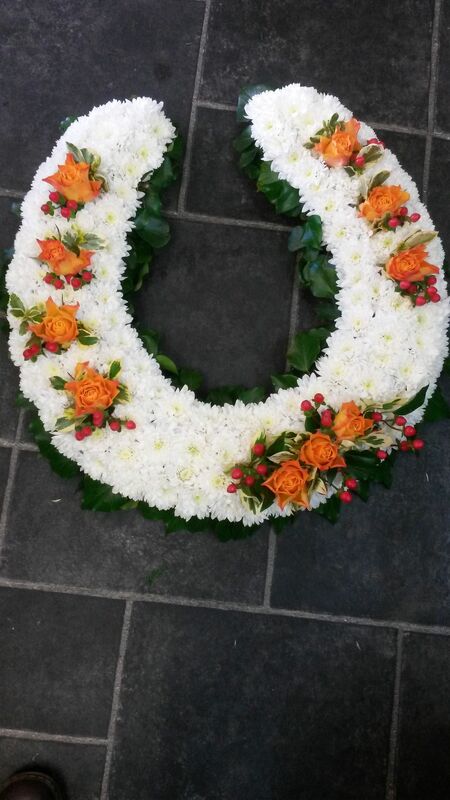 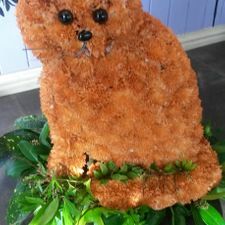 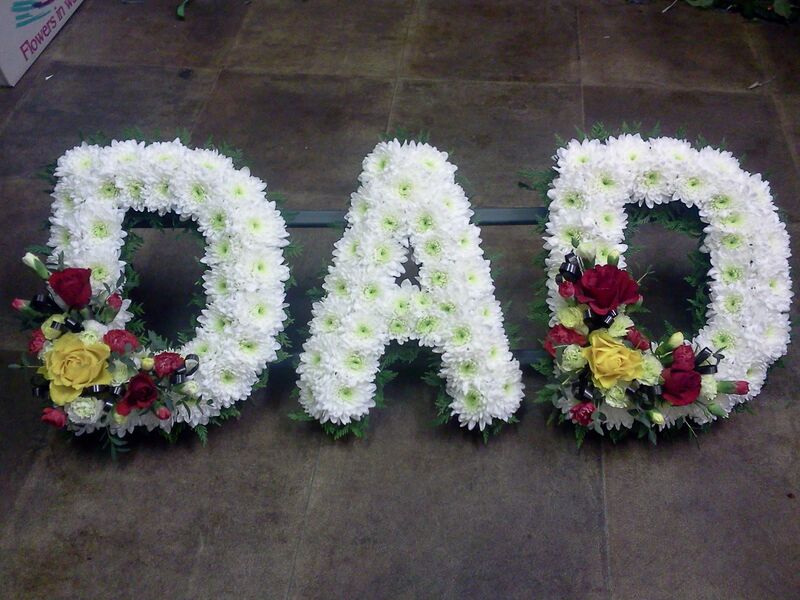 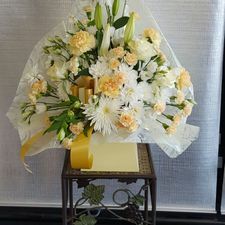 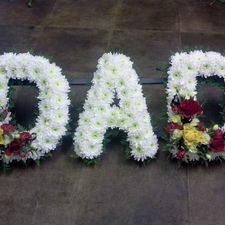 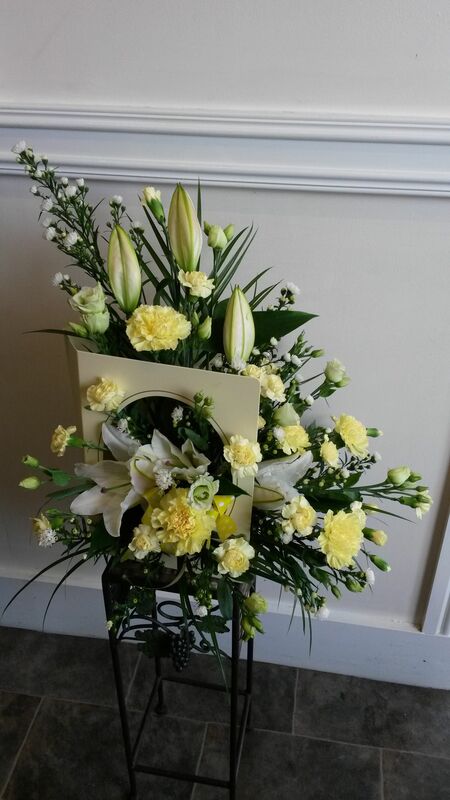 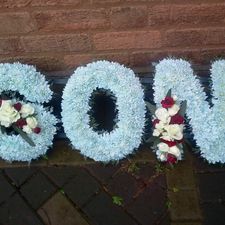 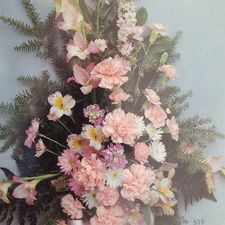 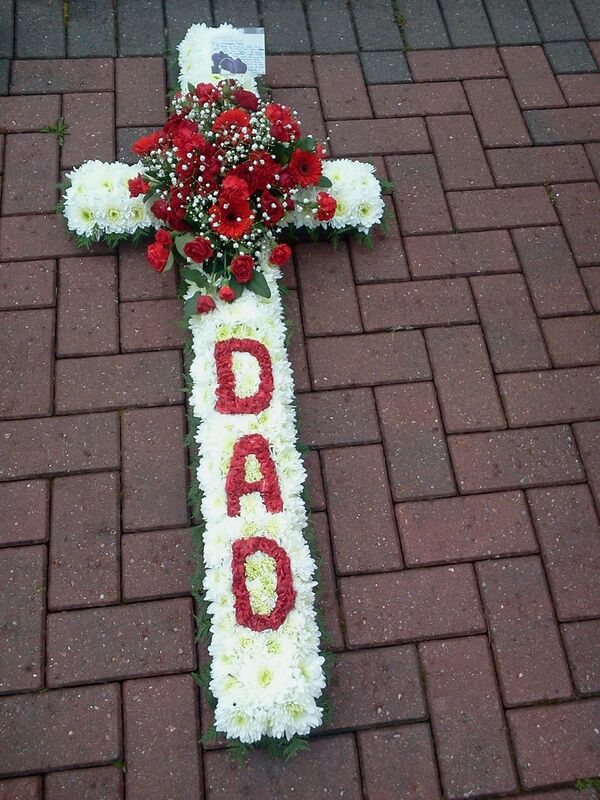 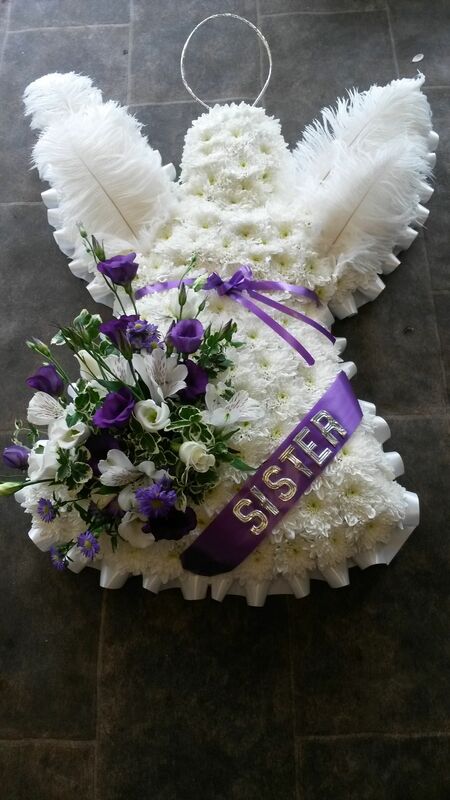 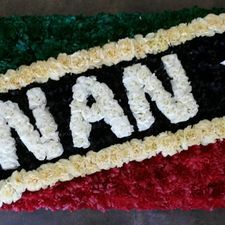 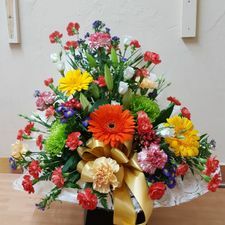 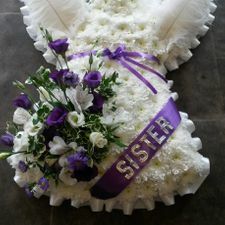 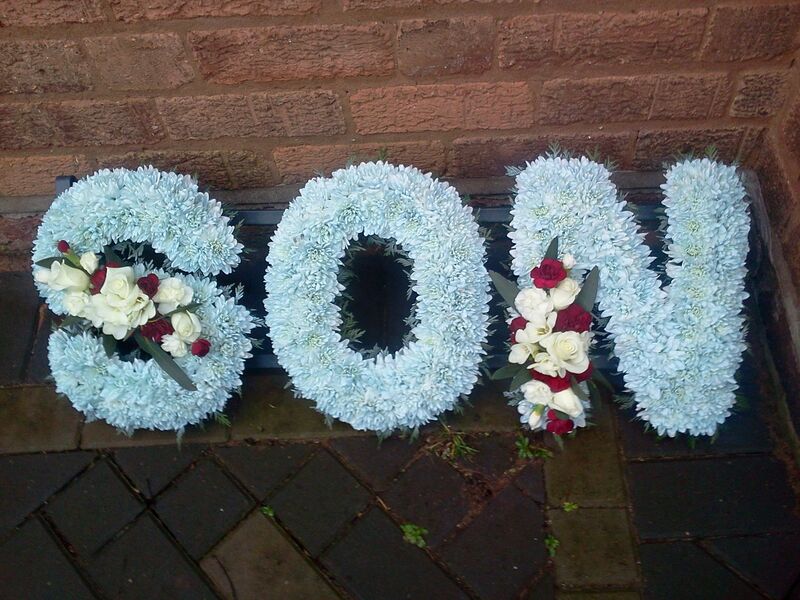 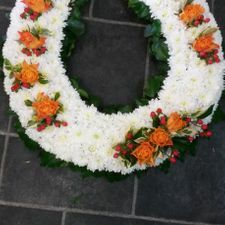 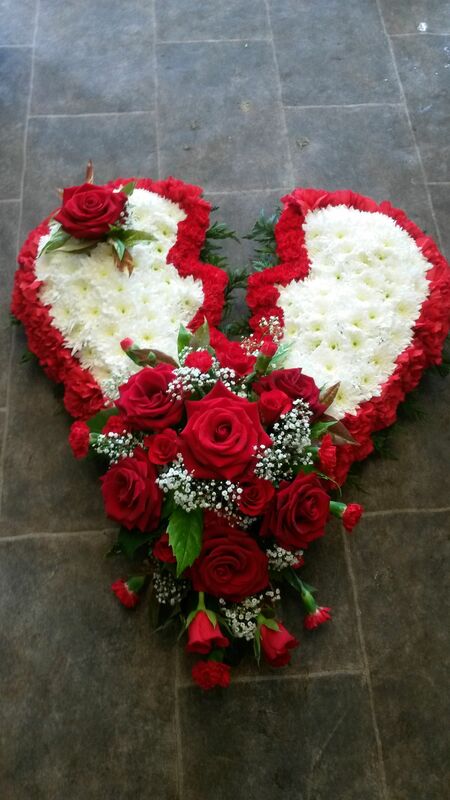 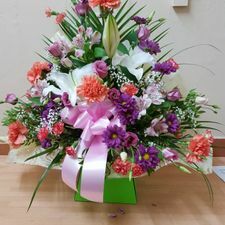 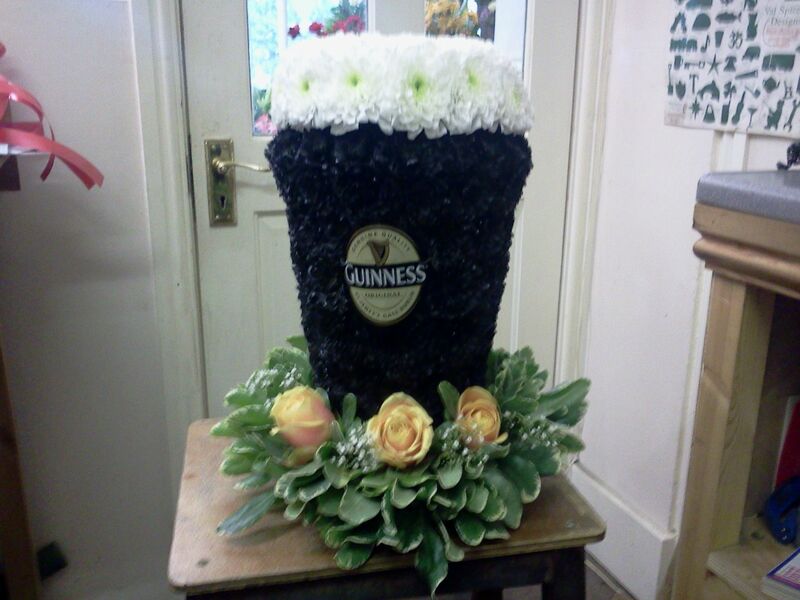 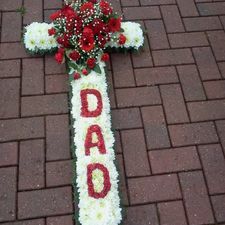 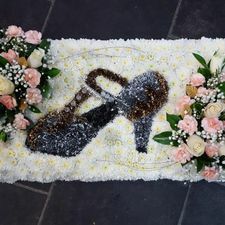 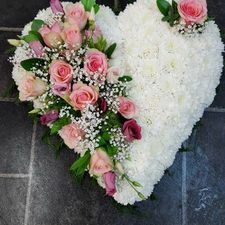 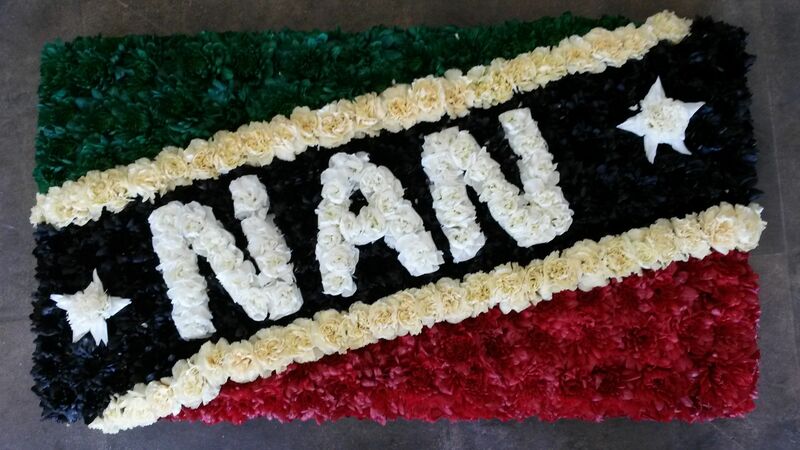 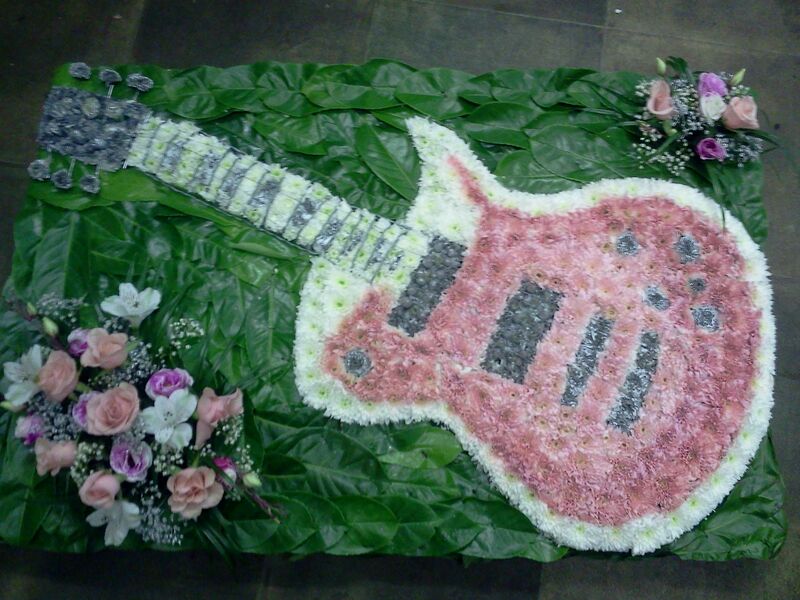 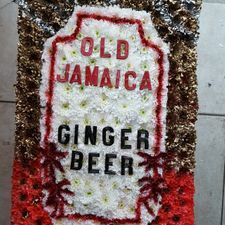 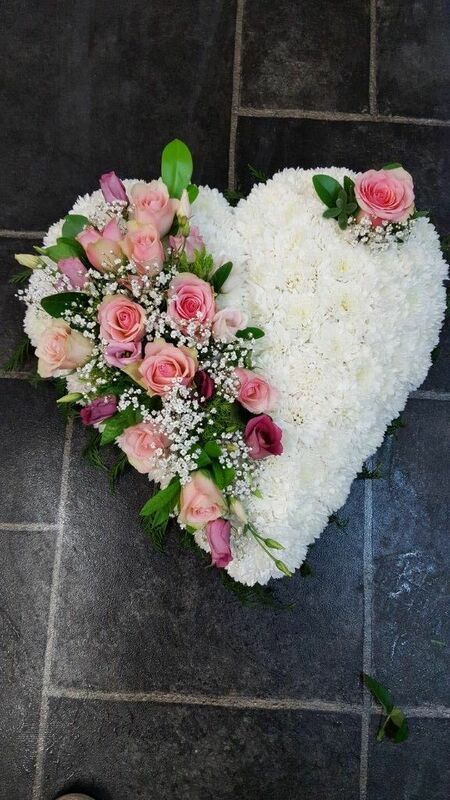 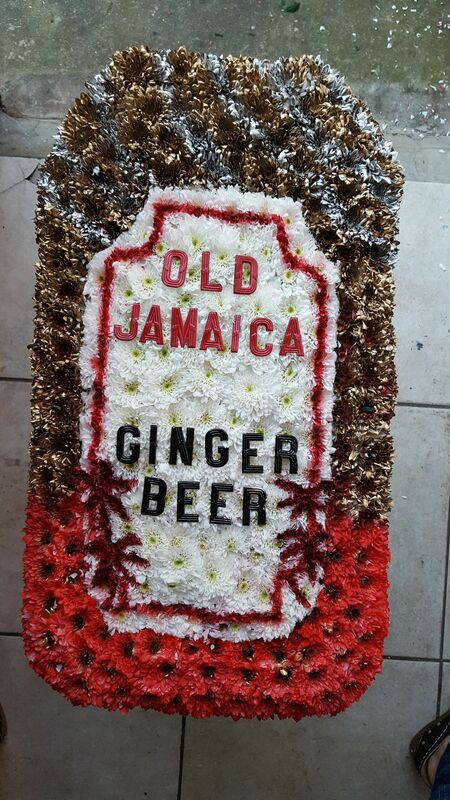 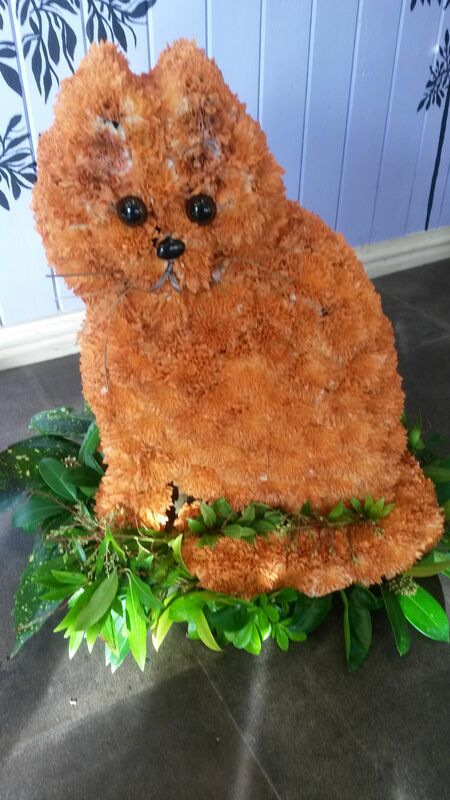 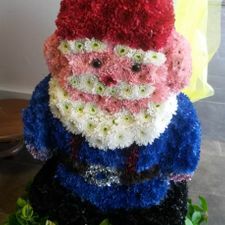 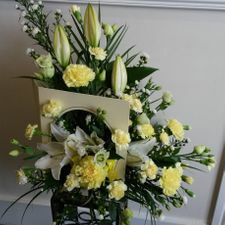 The funeral flowers we offer are profound and thoughtful. 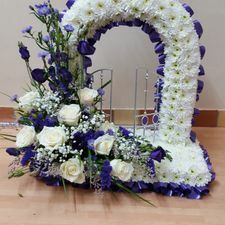 When you’d like to offer a personal tribute, our skilled florists will produce bespoke funeral flowers with your design choices in mind. 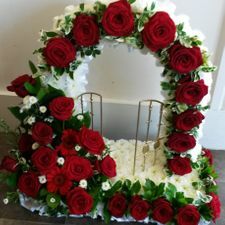 From beautiful wedding flowers to fun-filled party accessories, Edith Wiley Florist offers everything you’ll need to make your celebrations memorable. 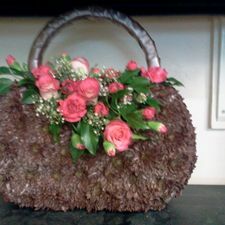 Plus, we’ll source items based on your request. 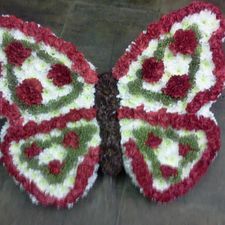 Enhance your garden with the help of our eye-catching stone ornaments. 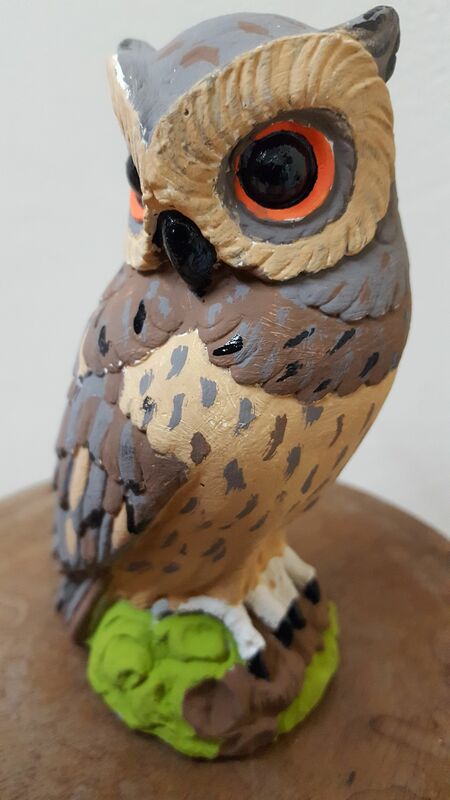 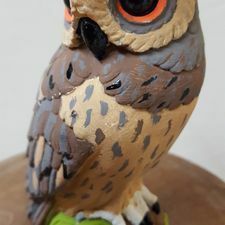 These wonderful, hand-painted ornaments are sure to add a unique, rustic touch to your home’s exterior. 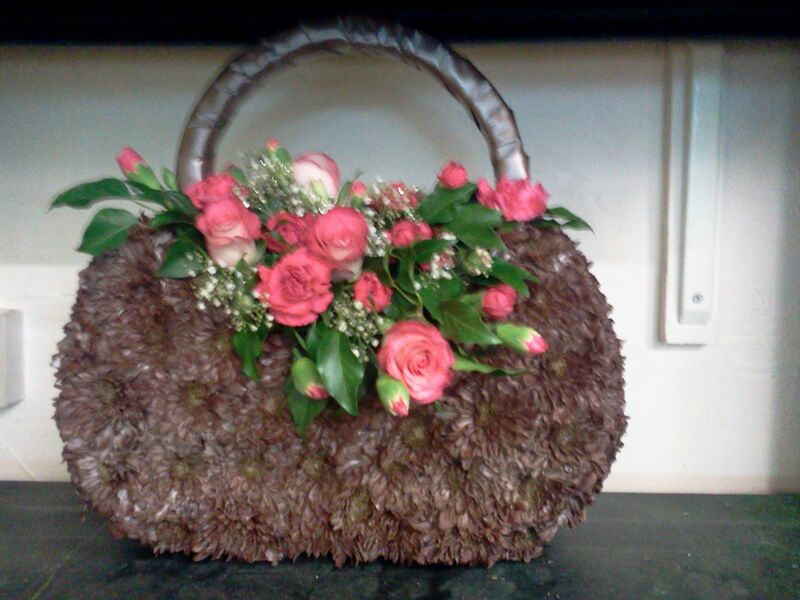 For exceptional flower arrangements, look no further than the flowers provided by Edith Wiley Florist. 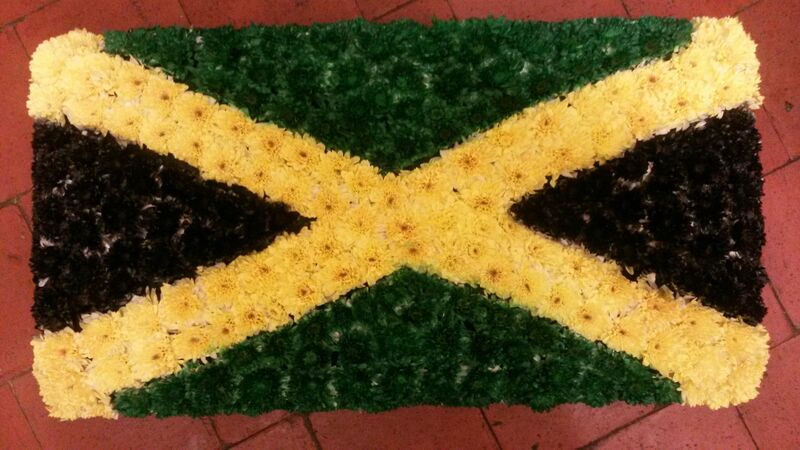 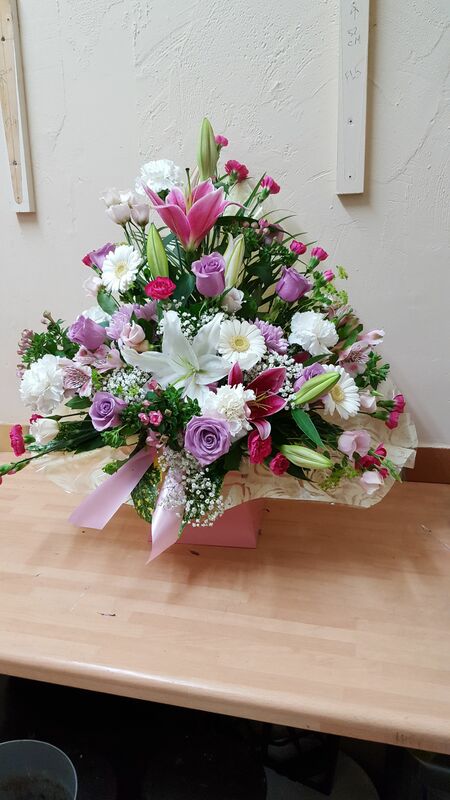 Based in Perry Barr, Birmingham, our family-run flower shop has been in operation since 1943. 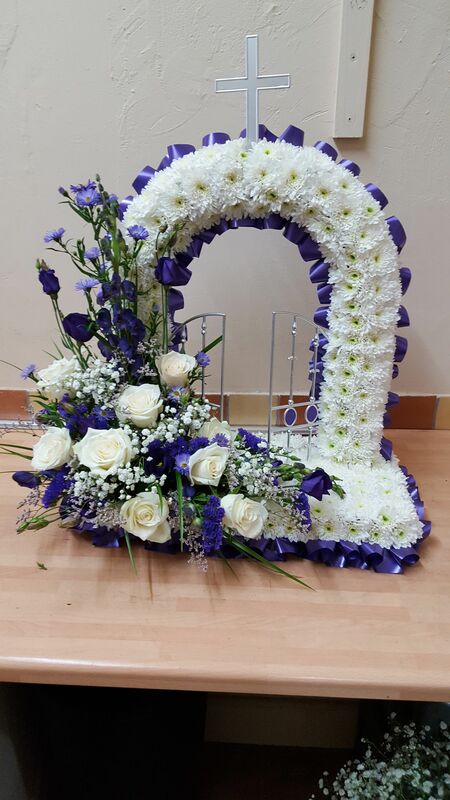 For more than 70 years, our friendly florists have provided a wealth of wedding flowers, bouquets, and tributes. 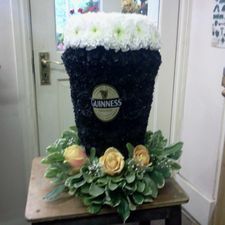 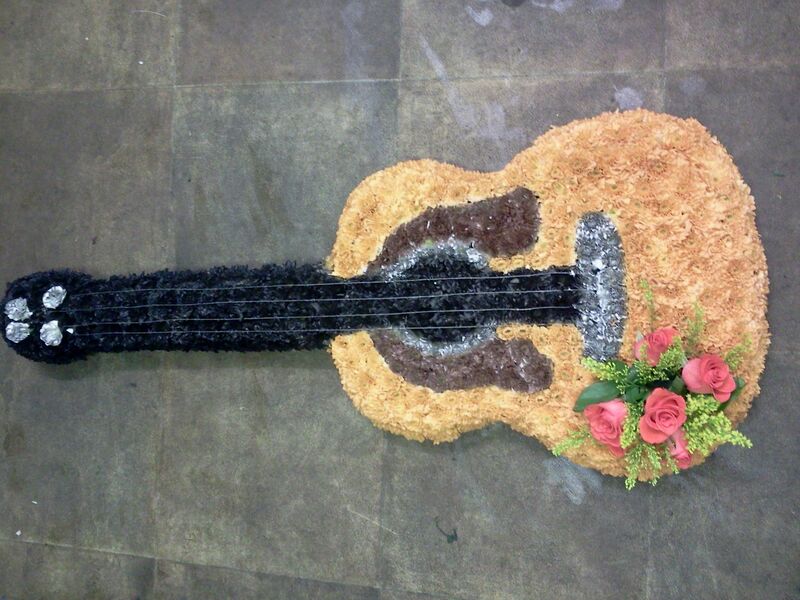 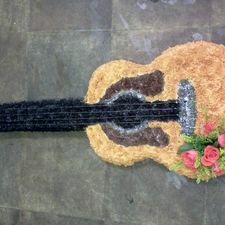 What’s more, we provide a variety of party accessories and garden ornaments. 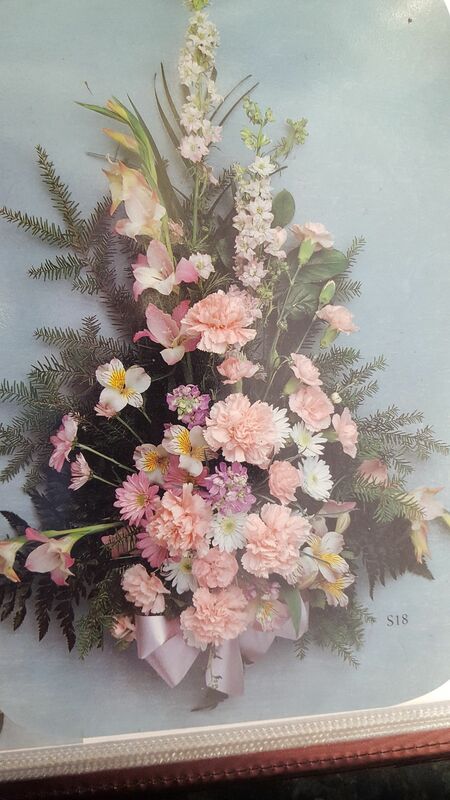 The original Mrs. Wiley, who founded our longstanding flower shop, is still alive and well. 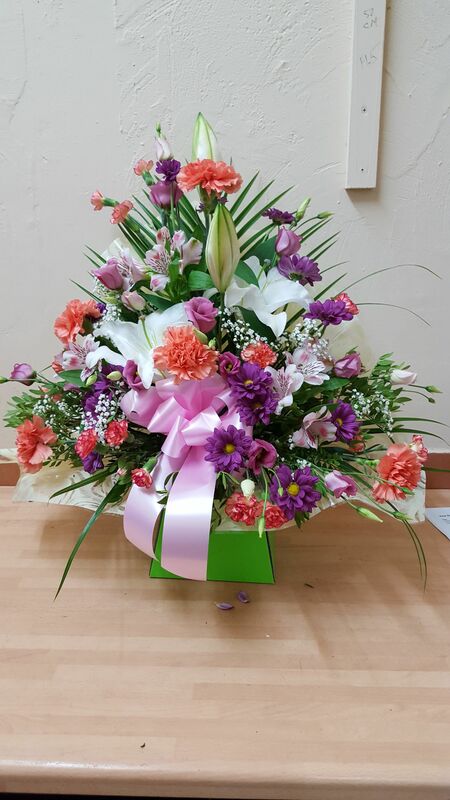 Since its inception, our reputable company has offered customers beautiful flowers at truly affordable prices. 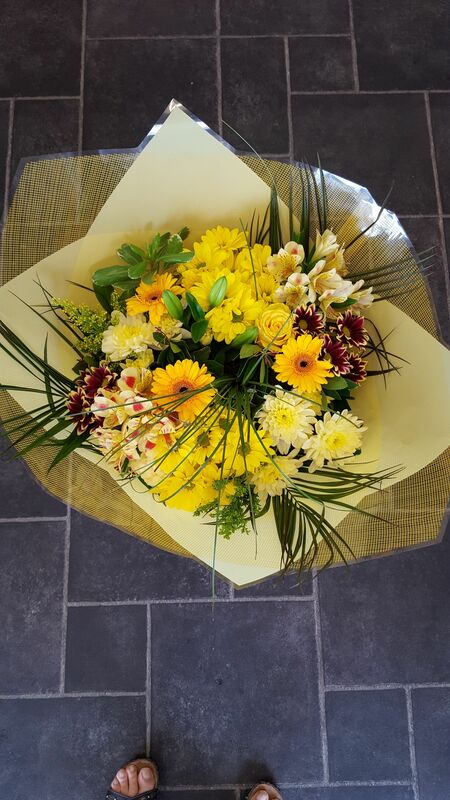 Don’t hesitate to get in touch with our friendly staff to learn more about the incredible products we provide. 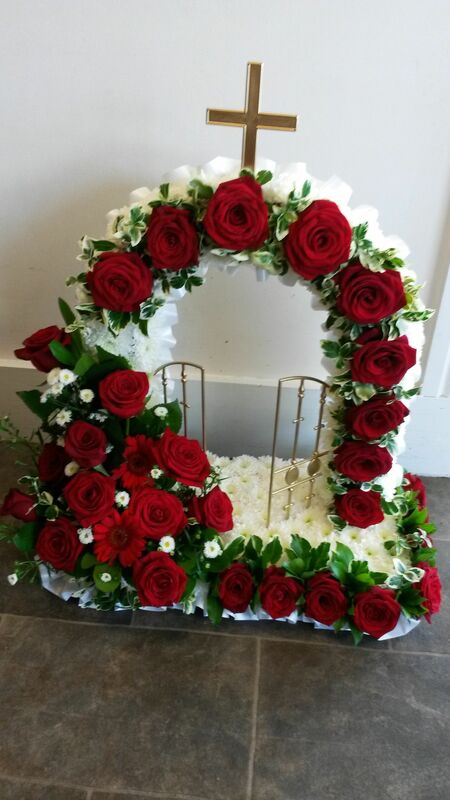 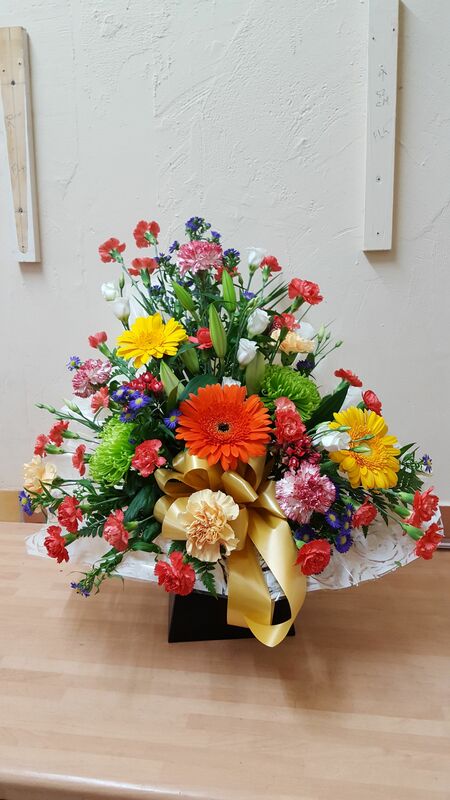 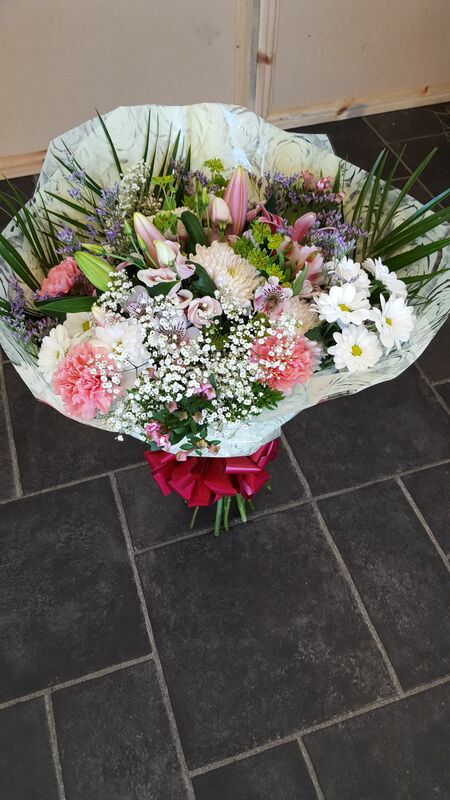 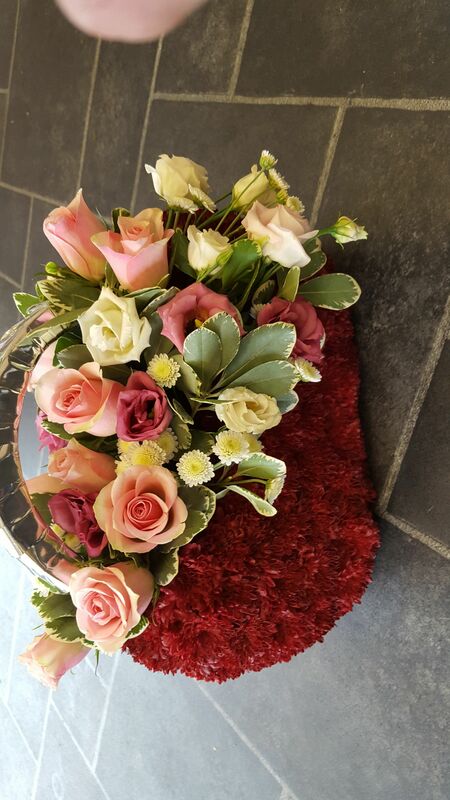 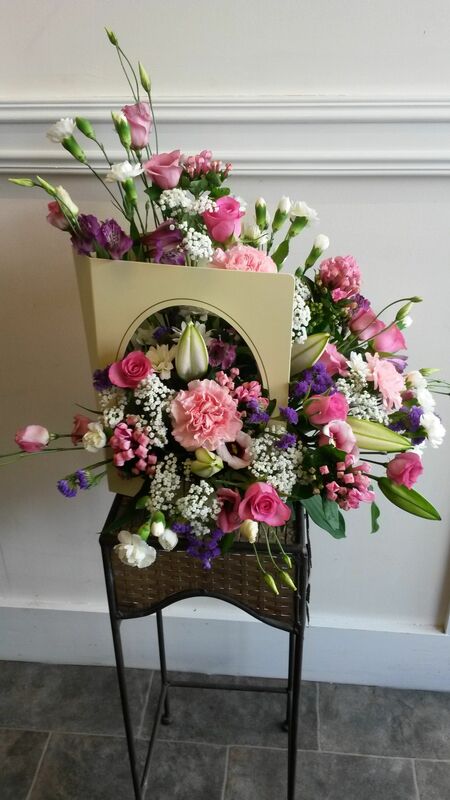 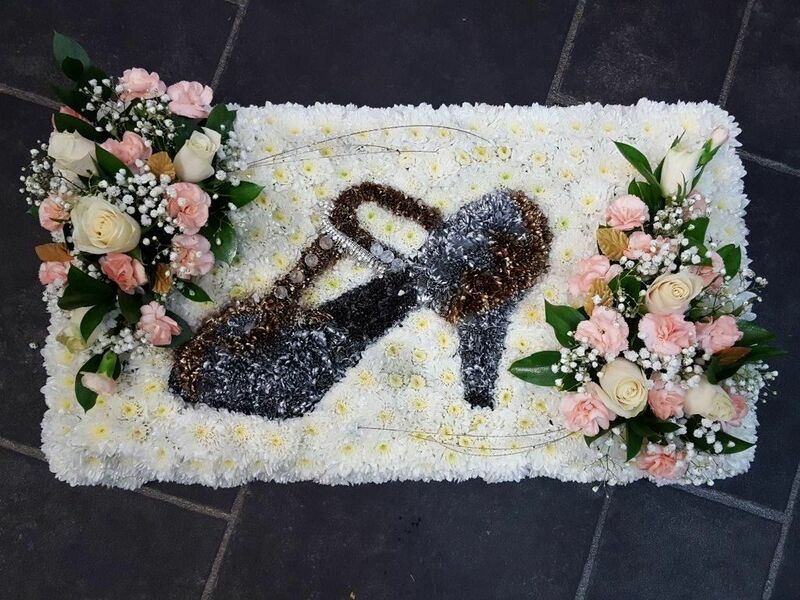 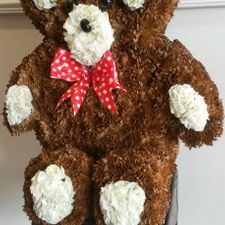 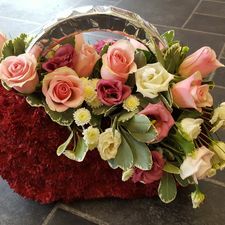 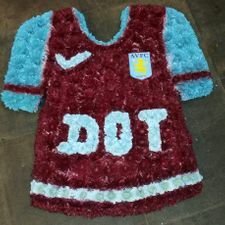 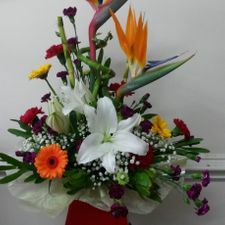 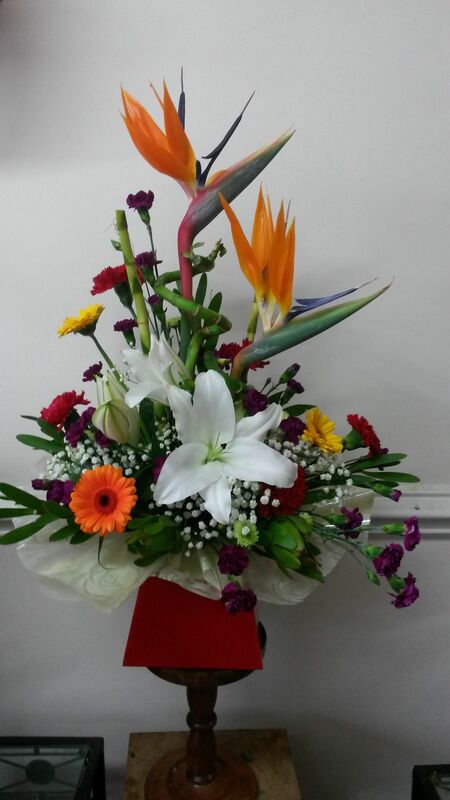 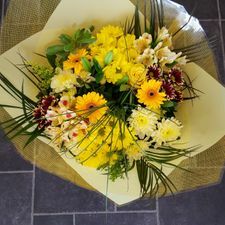 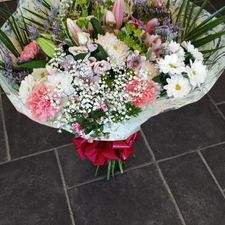 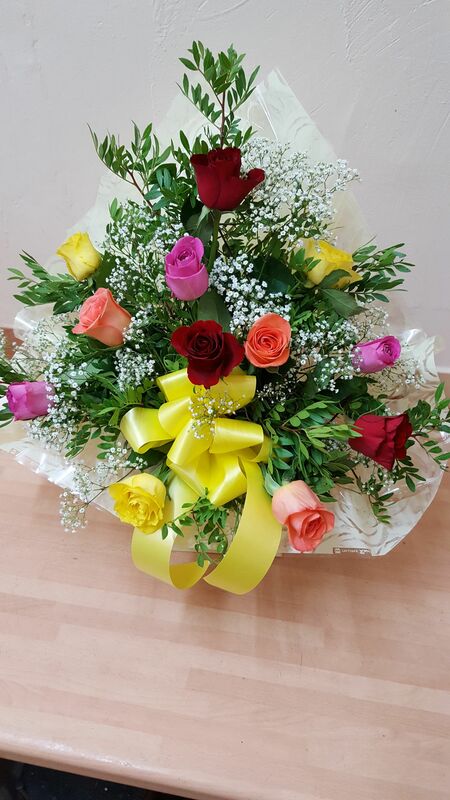 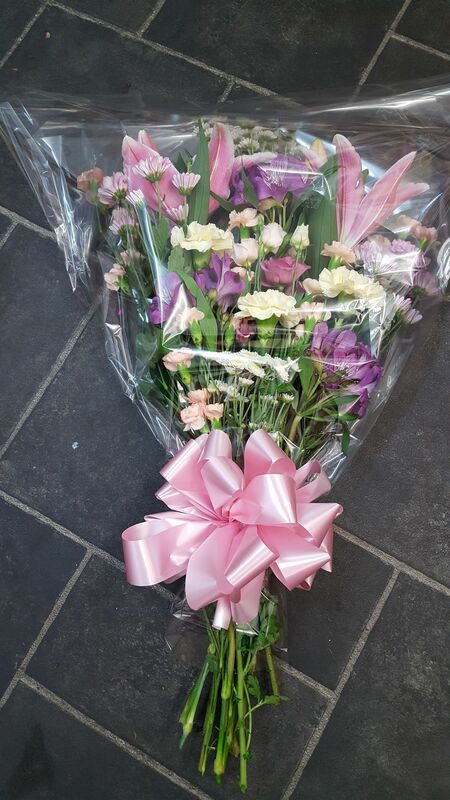 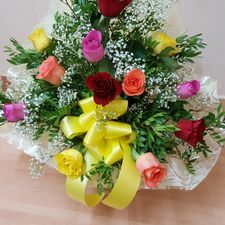 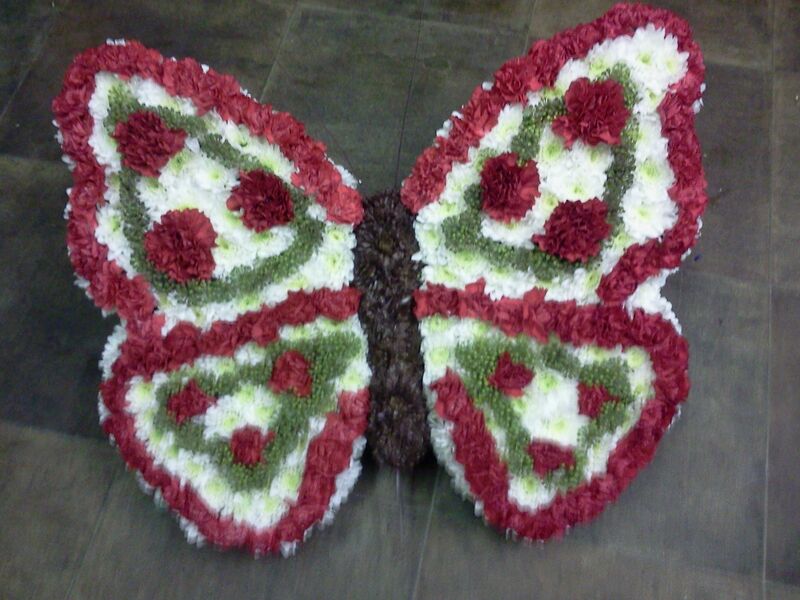 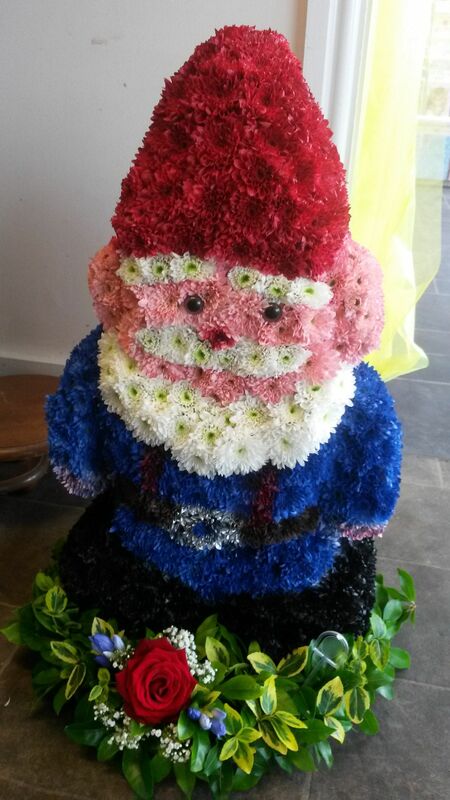 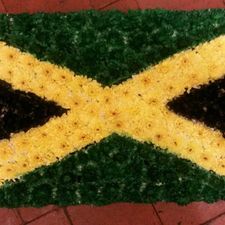 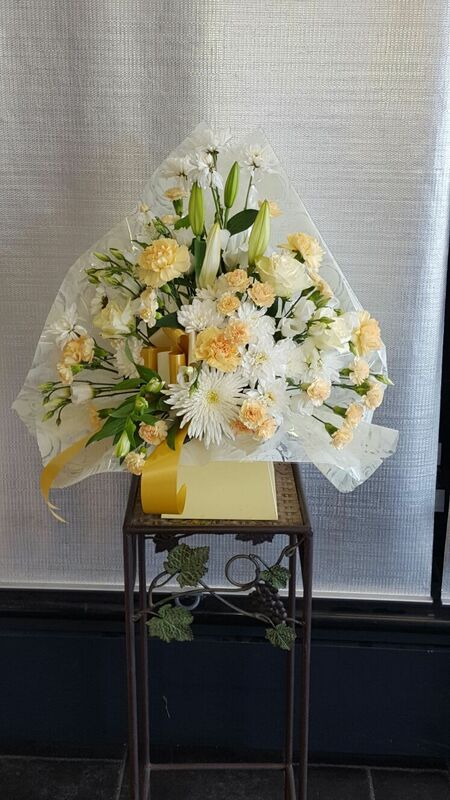 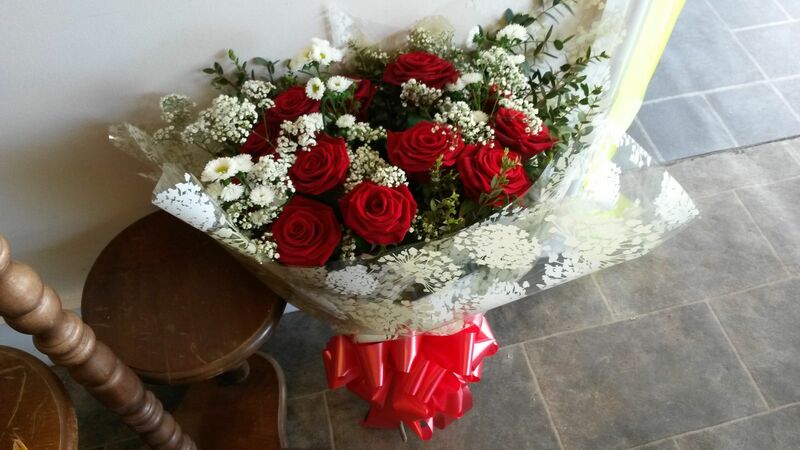 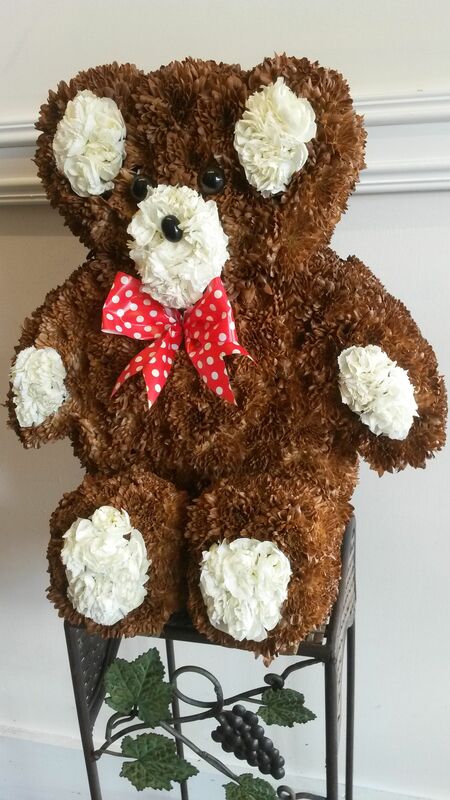 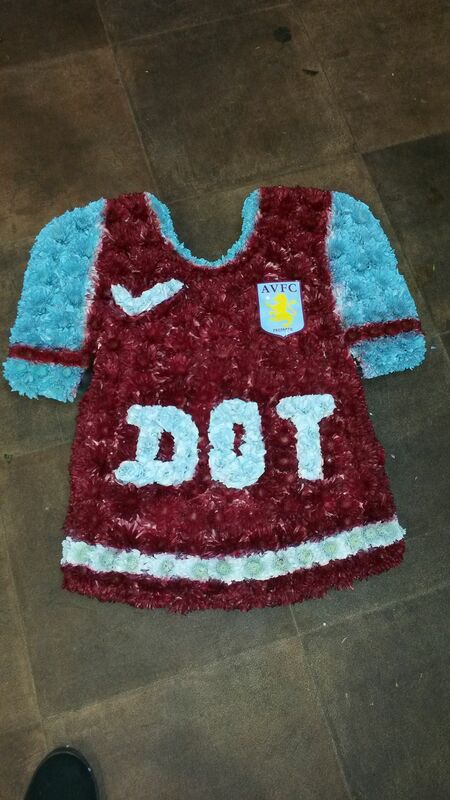 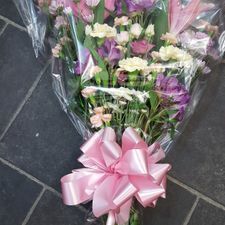 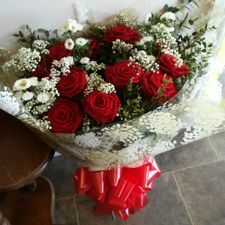 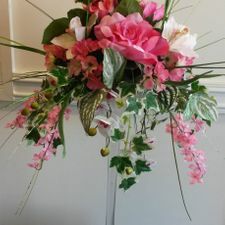 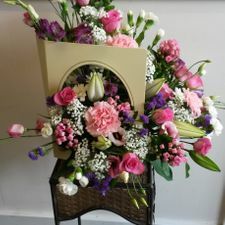 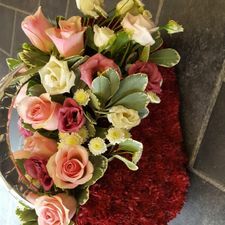 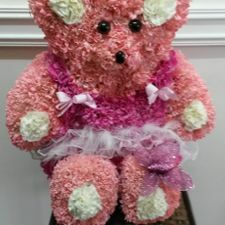 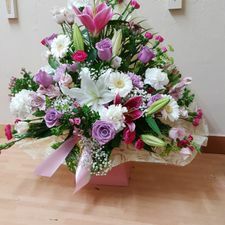 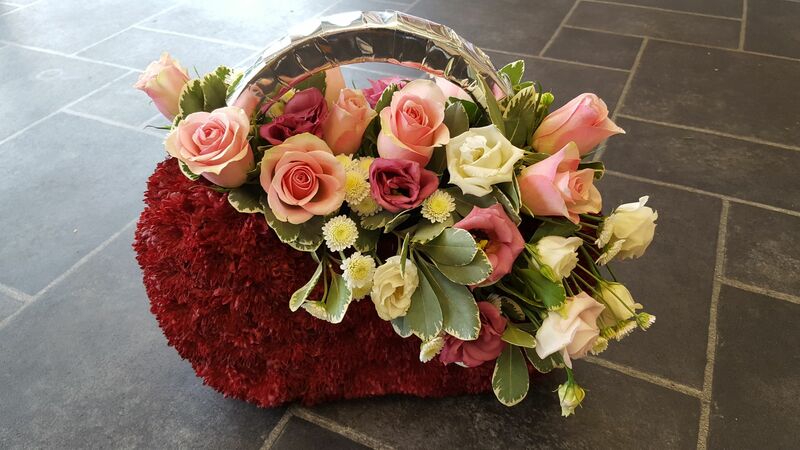 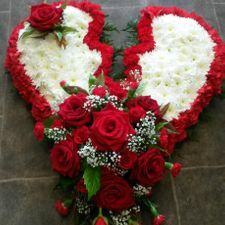 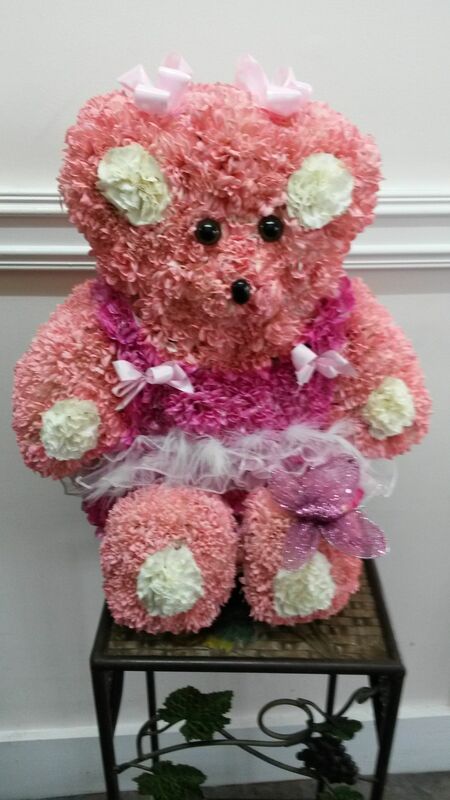 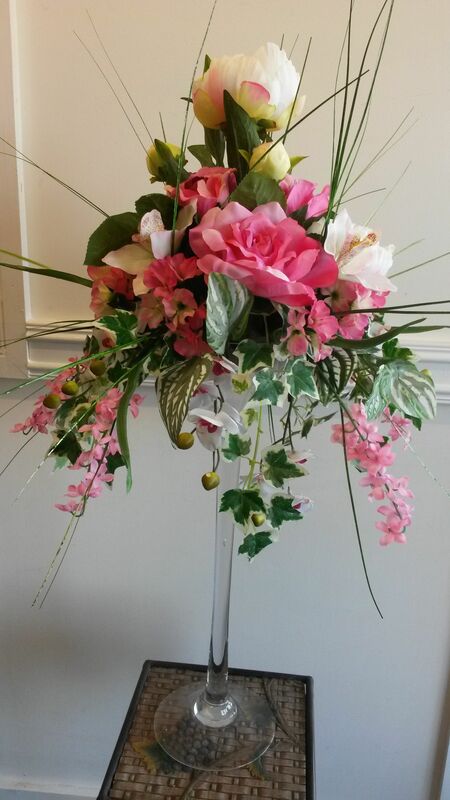 Contact our florists today, in Perry Barr, Birmingham, to order the flower arrangements we provide.